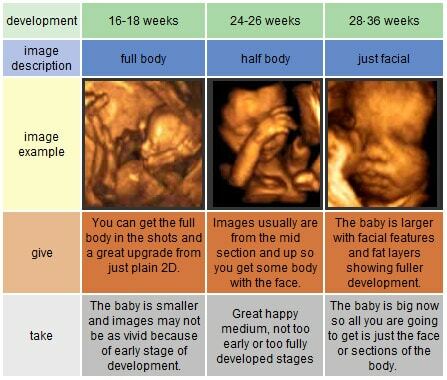 Baby's First Images Ultrasound - 3d ultrasound Kennesaw, 4d ultrasound Kennesaw, Georgia, gender determination services starting at $30! 10% Repeat discount on future sessions during this pregnancy. No Twins allowed. Must get the Complete service.